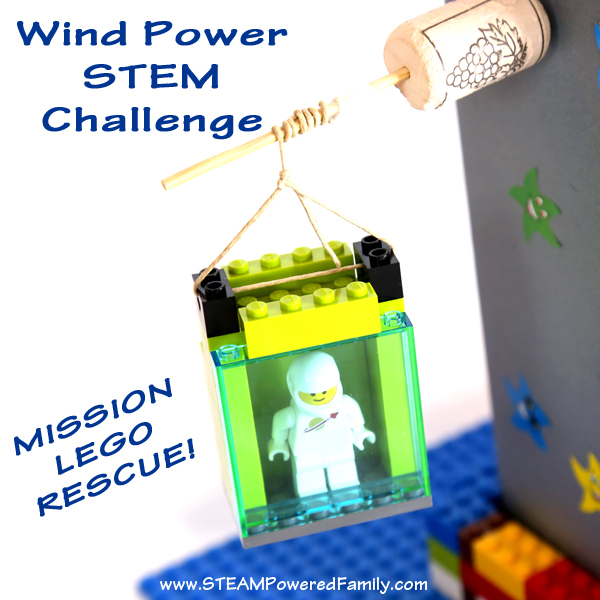 Wind Powered STEM Challenge – Learn all about the power of the wind with a Lego Rescue and a bit of inspiring reading! As an added benefit, there is a fantastic link to social issues and the power of education. Curious to learn more? Read on and prepare to be blown away! Wind Power, it’s mighty and awesome, but also gentle and caressing. It’s all around us, and there are a lot of people working on ways to harness wind energy to create environmentally sustainable power sources. Learning about wind power is a fantastic unit study and to celebrate it we created our Wind Powered STEM Challenge. It’s an environmental tinker project that will leave a lasting impact. To introduce children to the life changing impact of wind power, read the story of William Kamkwamba. William grew up in a small village in Malawi that was devastated by famine and drought. Forced to leave school he used donated books in the village library to teach himself how to build a windmill and create electricity. The first electricity ever seen in his village. Oh and did I mention he didn’t speak English and had to use a translation dictionary the whole time he was reading? Oh and he was only 14 years old? To say William’s story moved, motivated and inspired my children would be a massive understatement. Reading his story was the perfect way to kick off our study into Wind Power. They now understood how wind power can change lives. There are two versions of his story available. A picture book for younger children or a full length novel for older children and adults. Inspired by William, my boys were really excited to build their own windmill. 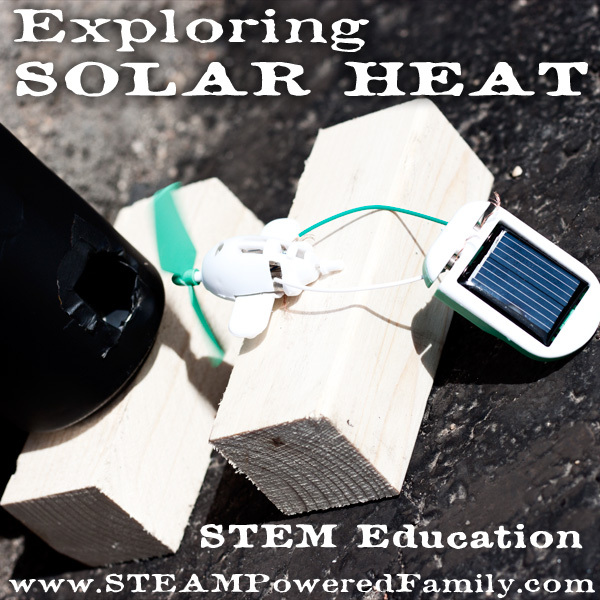 I knew I wasn’t ready to tackle full blown electricity generation with my young kids, so we decided to start with mechanical energy generation. 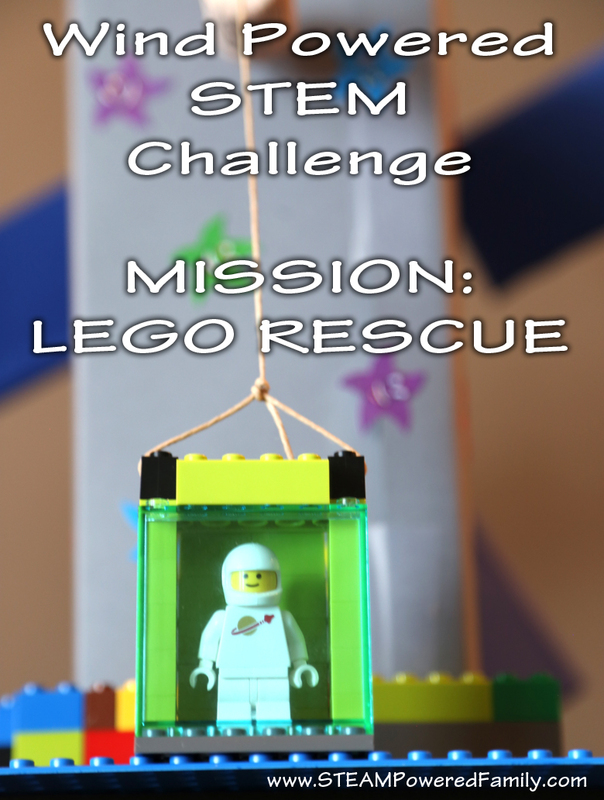 After some discussion our challenge had a name: Wind Powered STEM Challenge – Mission: Lego Rescue! The goal was to lift our Lego MiniFig up to the top of our rocket using the power of the wind. There was a whole complicated back story, but I’ll leave that out so your kids can create their own rescue story to go with their creation! 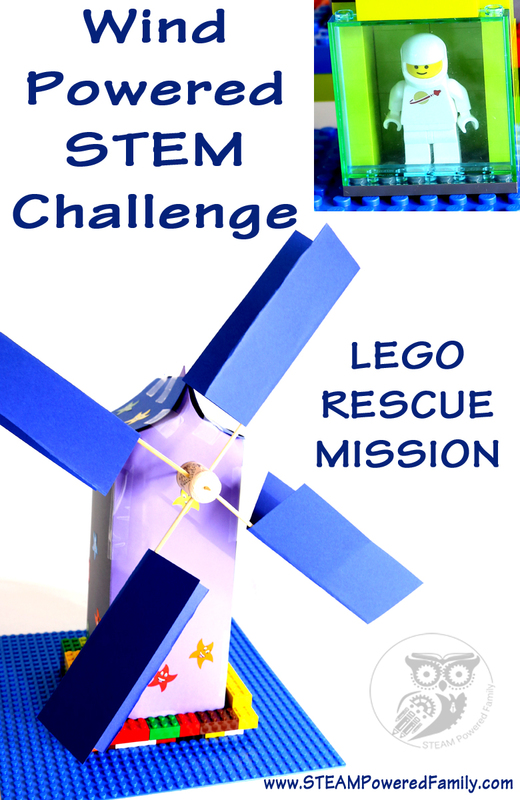 Here is how you can do your own Wind Powered STEM Challenge – Lego Rescue Mission! Tinker Table Supplies – Lots of random items to encourage creativity and experimentation! Let the kids brainstorm issues they may run into during a guided discussion. We discussed things like, what might happen if a gust of wind hits our milk carton rocket? The answer (after testing it by blowing on it) was that it falls over. So we thought of ways to counter that. Our original plan was to fill the bottom with clay to weigh it down, but we forgot before it was decorated and sealed, so we created a Lego base to hold it. It works and was a great experience in problem solving! 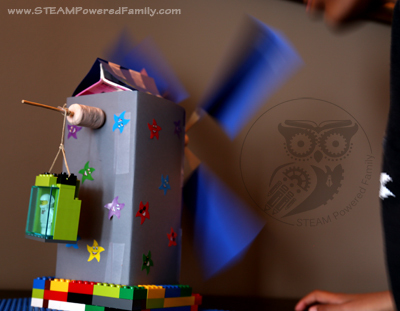 We also tested different types of paper for the windmill blades, along with different shapes and lengths. We tested, played and experimented until the kids found the combination they thought would be the best for capturing the wind. I highly recommend having the kids look at pictures of windmills to get inspiration for this step. Even the build of the Mini-Fig capsule was a fun engineering challenge. I was actually very nervous with the design the kids created, I thought it would be too heavy to lift. But I wanted the boys to learn by designing and experimenting, so I kept it to myself. And boy was I wrong! I actually love it when my boys can prove me wrong with a little engineering, physics and science! Creating the wind was interesting. We tried using a fan but the wind was too diffuse. We discovered blowing on the blades created the most force and lift for our mini-fig. As our drive shaft (aka skewer through two corks) turned, the string would wrap around the drive shaft shortening the string and lifting our mini-fig, but there was another problem, getting the string not to slip on the round drive shaft and to start wrapping. The boys solved this with a bit of tape securing the string to the drive shaft. Yeah for creative problem solving! 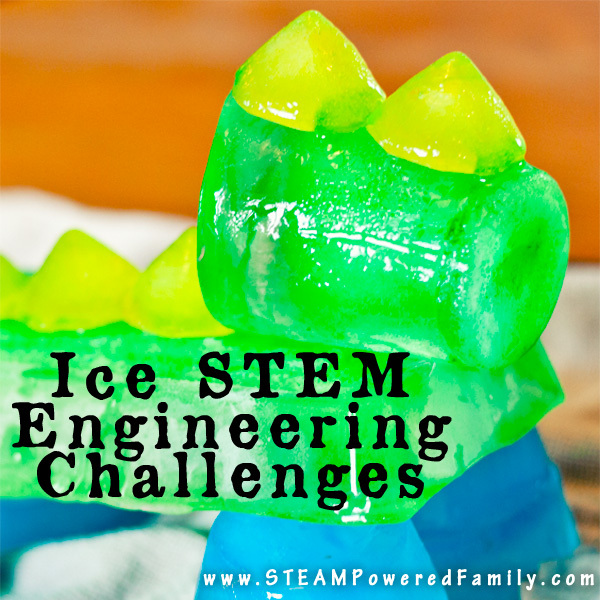 When doing this challenge, encourage the kids to try different builds and designs. This is a fantastic engineering activity. If you have a large group, break them up into teams and see what different designs they come up with. This was such a memorable project. From learning about the inspirational story of William Kamkwamba, to our final Wind Powered Lego Rescue Mission the boys had so much fun and learned so much! This looks exactly like the kind of project my older two will enjoy. Thanks for inspiration! This is such a fantastic idea! I can’t wait until my son comes home to do this! This is such a fun idea to kick start February.. can’t wait till my son gets home!! Thank you! This is such a fun learning project. I love that your boys were able to problem solve on their own! So glad I found your blog. My son is about to turn 5 and is really interested in building things, robots, and other STEAM-type tinkering. I’m so excited that he’s ready to start this kind of stuff. Thanks for the inspiration. 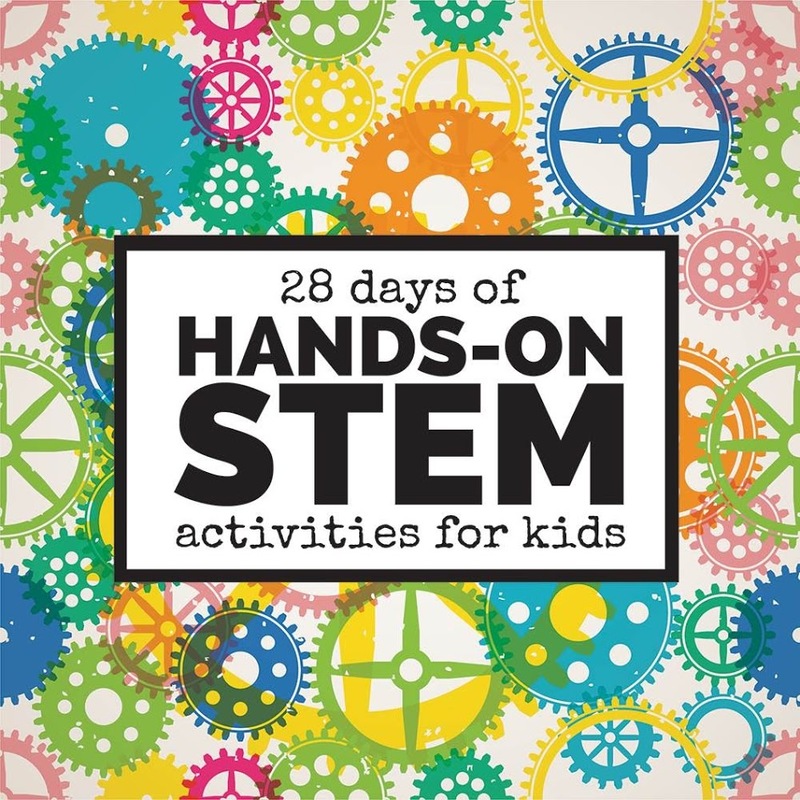 Such an interesting project – I love how it combines literature and STEM. Thanks for sharing it with Everything Kids! 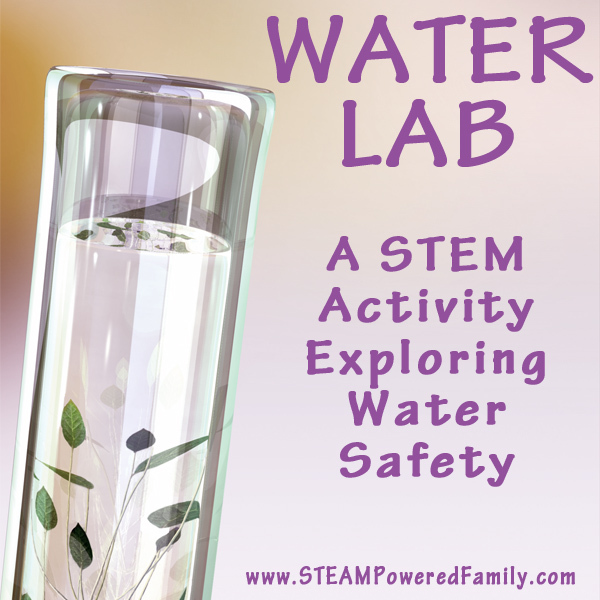 I always love reading your posts to get ideas to use in my STEM classroom. Your Lego Mission Wind Powered STEM Challenge was great! I wanted to let you know that there is a TED talk with William Kamkwamba on it – well worth the watch. Thanks for your sharing and knowledge which helps inspire us all! Thanks Ellen, I will take a look for it and see if I can embed it in this post. Thanks for the heads up! Oh and if you ever want to share creations from your classroom, I would love to see them! Feel free to share pictures on my Facebook page. It’s always so exciting to see these activities being done in the classroom! What grade level do you recommend this project for? Hi, grade levels really vary extensively around the world and abilities vary a great deal even within certain grades, so it is very hard to answer your question. Instead of focusing on a grade level, I prefer to create activities that are adaptable and encourage children of all ages and abilities to participate and learn. 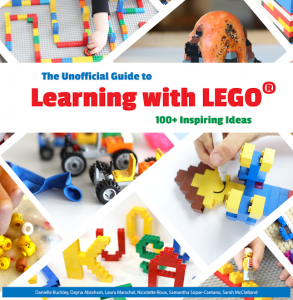 For example, you could do this using the picture book and lots of assistance for young children who are just starting to build and craft and read, but you could also do it very successfully with children in their tween and teen years by having them read the novel and inspire them to engineer their own special designs. 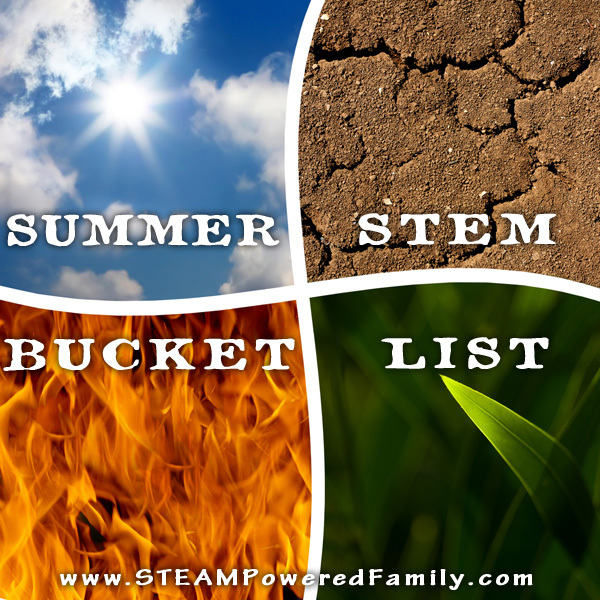 That is the joy of STEM, you can customize it readily to the abilities of the children. Happy STEMing!